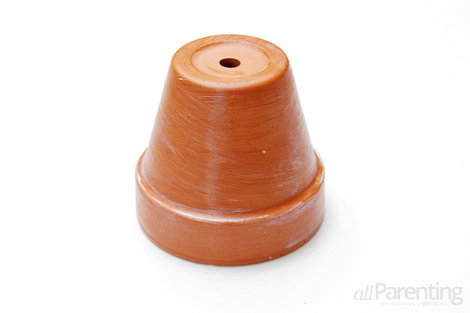 Growing a garden in a small space doesn't have to limit you to boring terracotta pots. 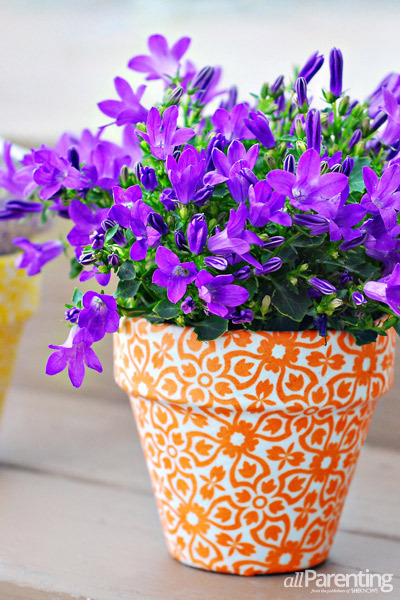 Add some style to your patio garden by decorating simple pots with beautiful fabrics. 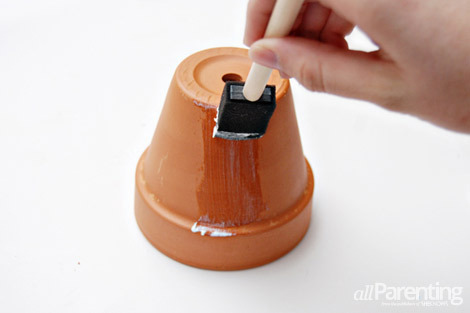 Coat the pot with a generous coating of the Outdoor Mod Podge. This will provide a moisture barrier between the pot and the fabric. 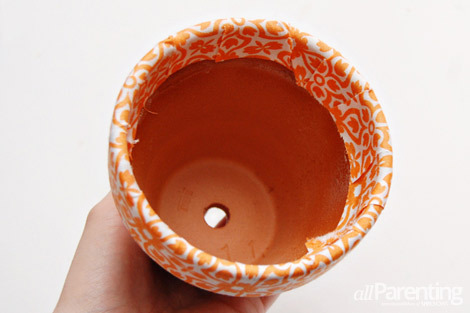 Once you have coated the sides and the bottom of the pot with the Mod Podge, set it aside to dry completely. 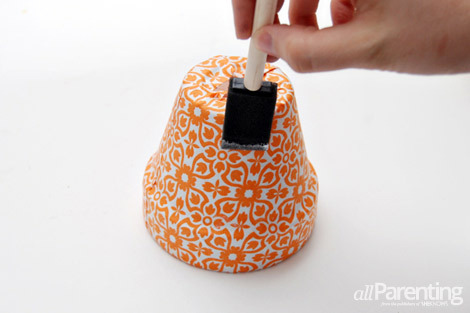 Cut out the fabric for the pot so that there is an extra 1-1/2 inches of fabric at the top and the bottom of the pot. 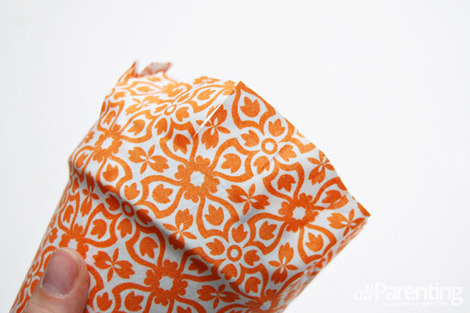 Cut the length of the fabric so that it is 1-1/2 times as long as the widest circumference of the pot. 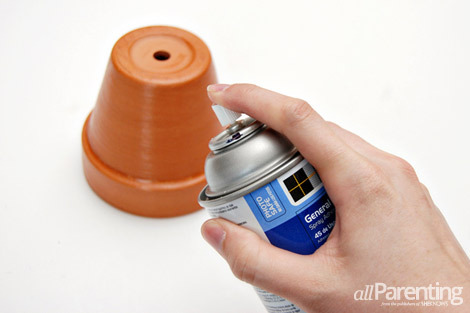 Coat the sides and bottom of the pot with a layer of spray adhesive. Smooth the fabric out over the pot, then cut off any overlapping fabric at the seam. A non-directional fabric will work best for this project. Anything linear will get distorted over the curve of the pot. 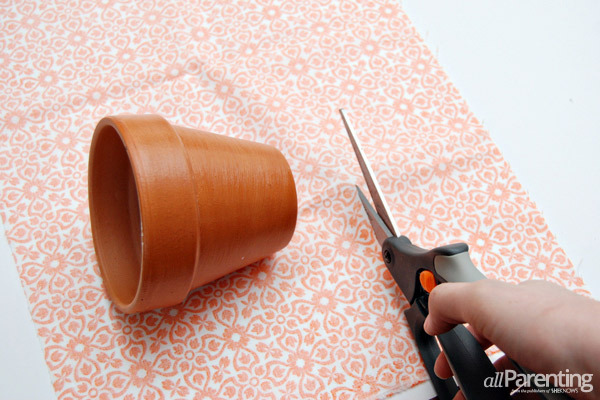 Trim off the fabric at the bottom of the pot so that there is 1/2-inch of overhang. 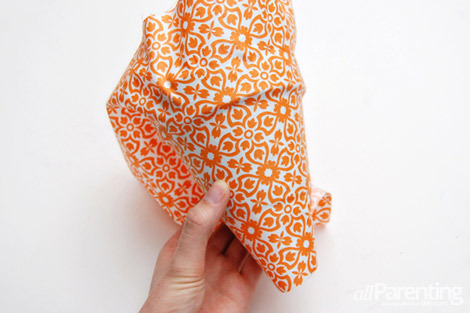 Fold the fabric over and press it into the bottom of the pot. Cut the fabric at the top of the pot so that there is 1 inch of additional fabric above the rim. Then, cut several vertical slits in the fabric above the rim of the pot. 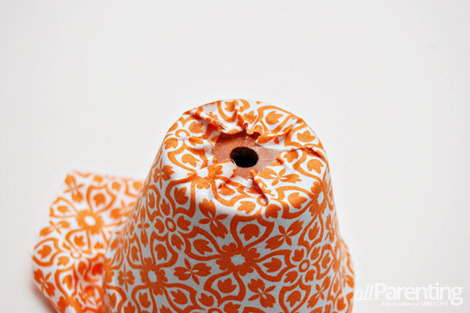 Spray some spray adhesive inside the pot and fold down the tabs of fabric. 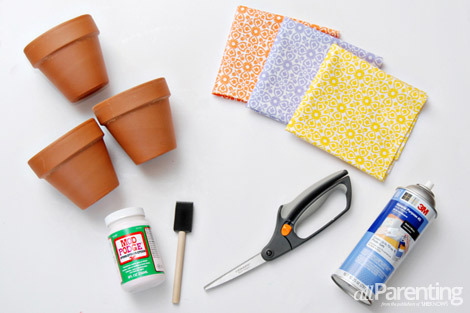 Once the spray adhesive has set, coat the fabric in a generous coat of Outdoor Mod Podge. Once the Mod Podge is no longer tacky to the touch you can add your plants!